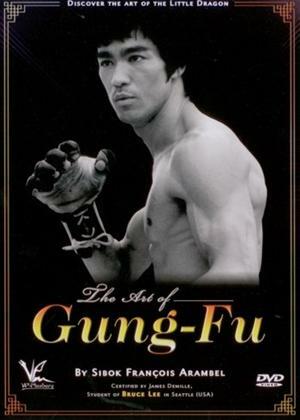 The Art of Gung-Fu By Sibok François Arambel Sibok François Arambel has been trained and certified in the USA by Sijo James DeMile, one of Bruce Lee's first students. He was DeMile's student for 12 years and head Instructeur in the Seattle club for 4 years. He teaches now in the south west of France. This dvd consists of two parts : the basic techniques and concepts of Gungfu and suggested practical follow ups. 'The Art of Gungfu' is therefore an excellent teaching tool.